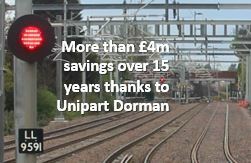 Unipart Rail has formed an alliance with McCulloch Rail to enable worldwide rail track maintenance and construction projects to be completed in less time with reduced operational costs through the use of innovative railway component handling and movement equipment. 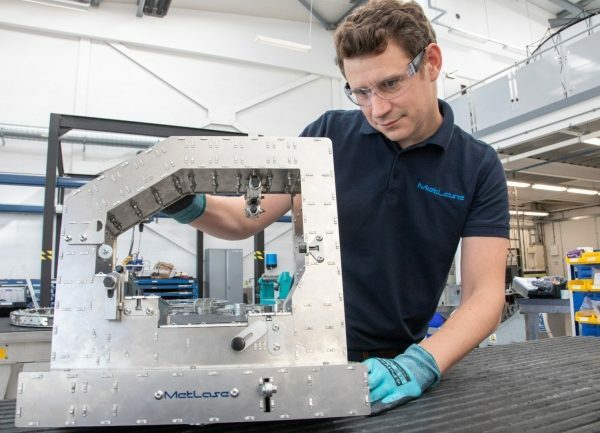 .At the core of the capability is a range of machines, developed by McCulloch Rail and manufactured by Unipart Rail, that can be adapted to suit the particular requirements of the site and the project. 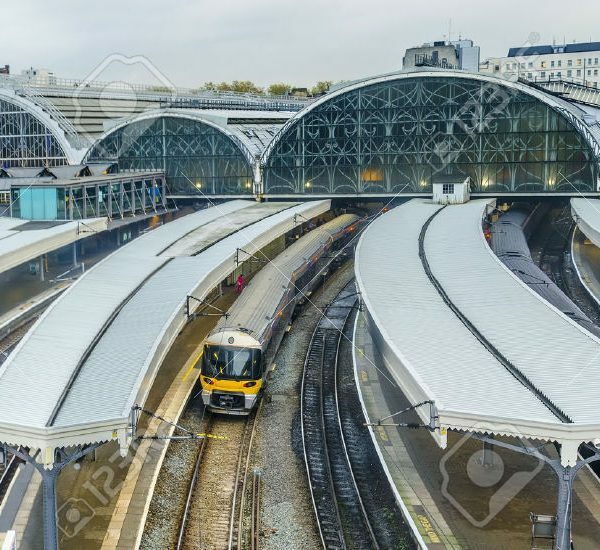 By joining forces, Unipart Rail and McCulloch Rail can provide a full package of solutions including consultancy services, site visit assessments to establish how project efficiencies can be achieved, finance options to suit the customer and project,and spares and maintenance programmes to reduce the overall cost of ownership and reduce operational risks. Kelly Warburton, Managing Director, Products of Unipart Rail, commented: “We are very proud to have formed this alliance with McCulloch Rail, experts in rail handling. The partnership provides us with the opportunity to enhance our portfolio of innovative products and technologies and to offer substantial benefits for our customers in terms of reducing project lead times and operational costs”. Colin Neil, Business Director of McCulloch Rail, commented:”We are delighted to form the partnership with Unipart Rail as this will give McCulloch Rail the opportunity to meet our ambitions of bringing our current and future unique products to a world-wide market and to further enhance our present UK reputation for innovation, which has always been at the forefront of our strategy. International opportunities are already being realised however this partnership will accelerate this growth using our combined strengths”.